Welcome to the Gold Medal Wine Club Blog. Below you can peruse our most recent wine blog posts with engaging topics ranging from frequently asked Wine Wizard questions published in our Gold Wine Club newsletter, to even some fun wine tips and tricks! Discover wine tasting guides, recipes and more to grow your wine knowledge that will impress even the snobbiest of wine snobs. Interested in a topic we haven’t covered yet? Email us with an idea or question about wine and you may see it appear in our next blog post! This is “Nacho” Average Super bowl party! Whatever your food lineup is, make it unbeatable by cheering on your score-winning team with award-winning wines! Making - and keeping - your New Year's resolutions has never been so fun! 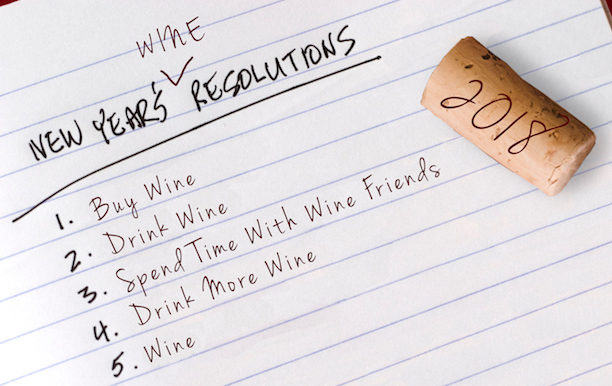 See our list of 8 resolutions for wine lovers to make in 2019. 2018 is just around the corner! Ring in the new year with great friends and family while sipping on a glass of French Champagne! 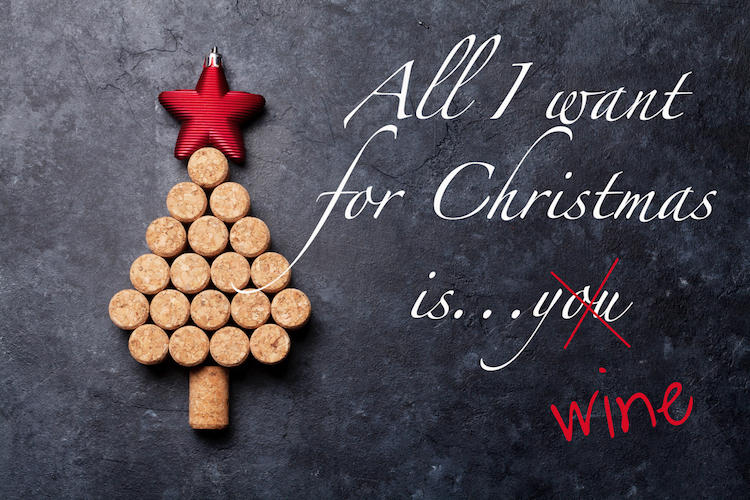 Holiday Activities Paired With the Perfect Wines! Which wine glasses to use with which wines? Does it matter? What are the differences? All great questions and we're here to help decipher the mystery! Your cheat-sheet for the best wines for your family's Thanksgiving feast is here! Find out the perfect wine pairing for classic dishes today. Witches, Wigs and, of course, Wine! Strangely enough, this Halloween you'll probably see all three...See if you can guess the best match for these three popular varietals! You found a wine you love, better yet, the label is one you must keep! But we all know how hard it can be to peel them off. Discover the quick and super easy way to successfully remove them - without tearing!